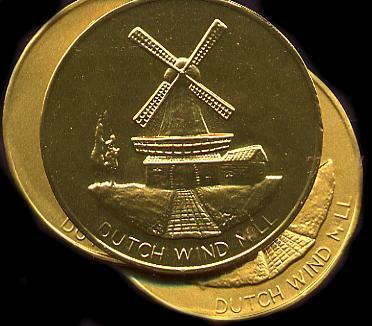 Large Chocolate Coin - Scenes Vary - Christmas - The Dutch Shop LLC your store for Dutch groceries. Large Chocolate Coin - Scenes Vary - Priced per coin. Notify me of updates to Large Chocolate Coin - Scenes Vary - Priced per coin.